STEAM / STEM Folks, there is a lot of good stuff below to help as well. A place-based simulation that uses local history, events, or personalities that creates a unique experience for visitors to Spring Grove Borough, SGASD, or your Hometown. An augmented-reality style immersive alternate reality game that uses local landmarks and destinations to create parallel world for players to explore using their mobile devices. There is a very basic Tutorial built into the editor. 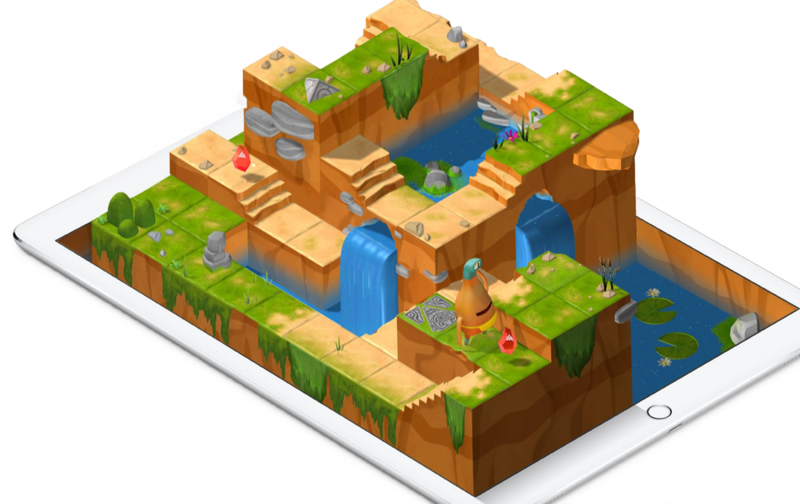 Developed by the MIT Scheller Teacher Education Program (STEP) lab, TaleBlazer allows users to play and make their own location-based mobile games. What are we doing with this?? 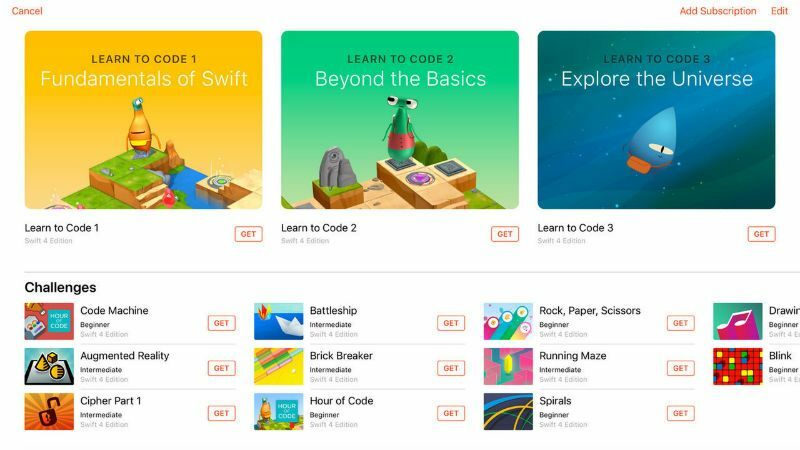 Welcome to STEAM 2 - Swift Playgrounds. 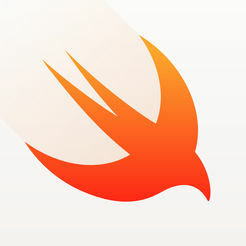 You will need to download Swift to your iPad this from the app portal! Intro - What is this?? Complete Learn to Code 1 and take a screenshot. Complete Learn to Code 2 and take a screenshot. 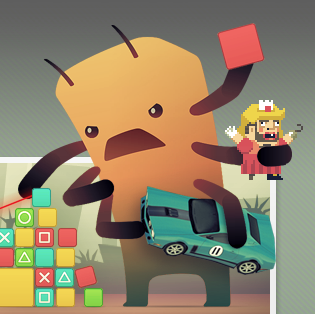 ​Here are some video walkthroughs if you need them. Combining Footage of different aspects. Place Based Games - ARIS vs TaleBlazer.